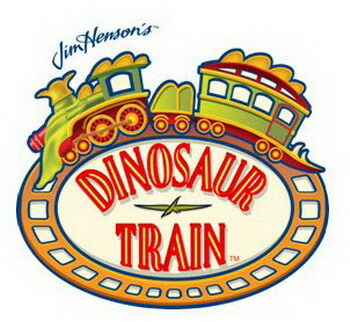 Geocaching.com teams up with The Jim Henson Company, PBS stations, museums, zoos and aquariums across the United States to bring you the Dinosaur Train Geocaching Challenge. 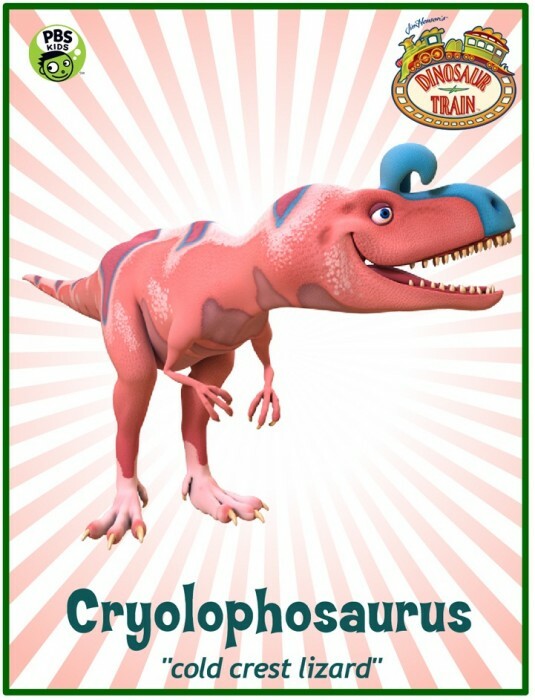 The PBS children’s show Dinosaur Train encourages kids to “Go outside, get into nature and make you own discoveries!” Now Dinosaur Train challenges families to find geocaches with fun facts about dinosaurs from the show hidden inside. 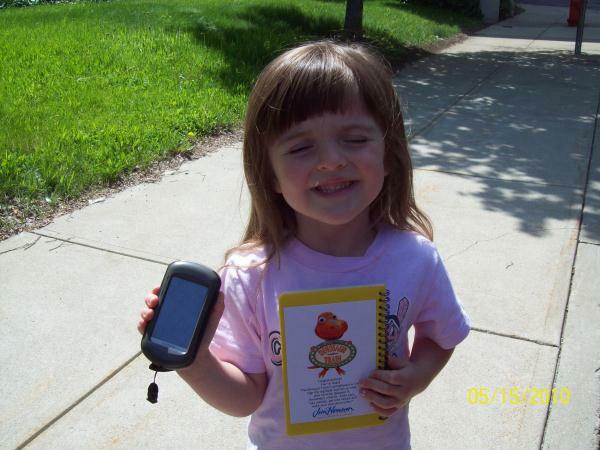 Each Dinosaur Train geocache is located in a safe, easy-to-access location and features one of the dinosaurs found in the Dinosaur Train Field Guide. Geocachers are also encouraged to record their favorite dinosaur. T-Rex seems to be the reigning favorite among the adults. 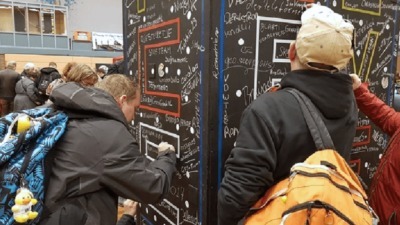 There are nearly twenty Dinosaur Train geocaches around the U.S. so far, with many more being planned for the near future. Soon you’ll find instructions to make and hide your own Dinosaur Train geocache. 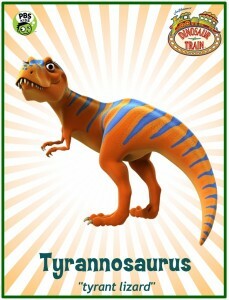 You can find the growing list of Dinosaur Train Geocaches here.